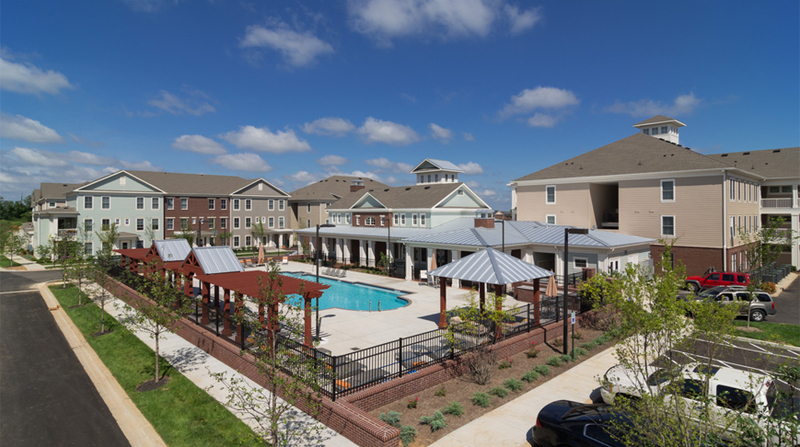 Doster completed the $25 million, 236-unit apartment complex, Veranda, in Louisville, Kentucky. 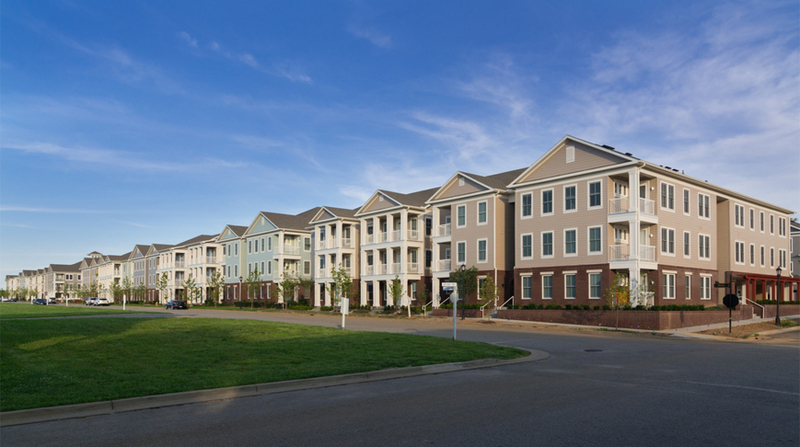 The multifamily development offers luxury living just a short walk from the retail, dining, and entertainment options available in Norton Commons. Veranda’s 236 units include designer finishes and offer a mix of one, two, and three-bedroom flats and townhomes – many with attached garages. 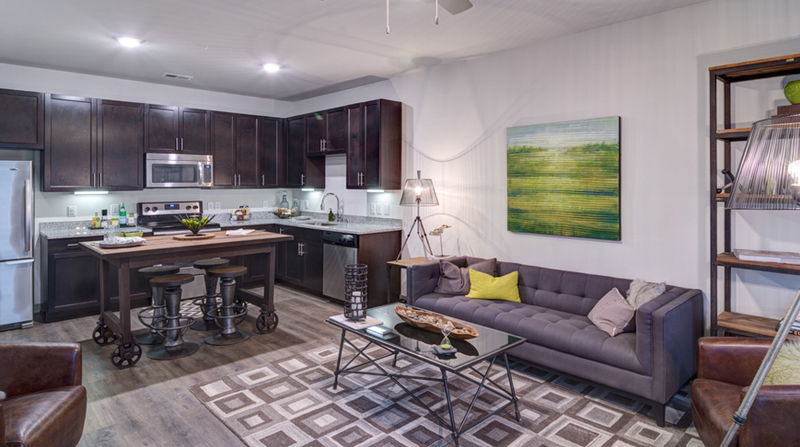 The apartment homes range from 690 square feet to more than 1,500 square feet. 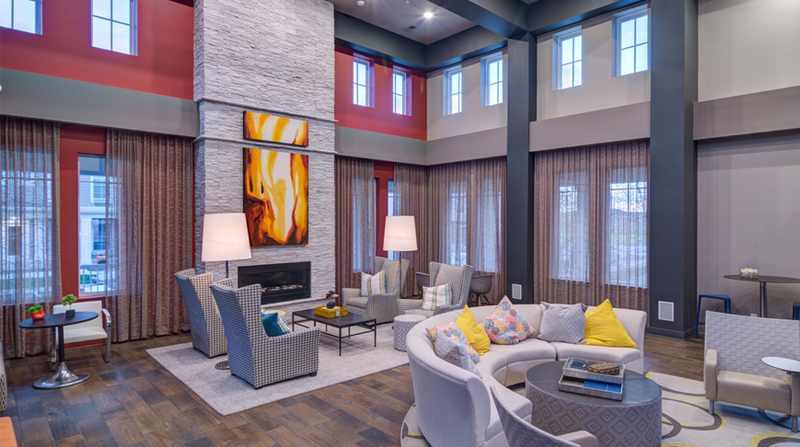 Amenities include a club and fitness center, a pool with outdoor fireplaces and kitchen areas, a dog park, extensive landscaping, and a central community lawn for recreation and events. Charlan, Brock & Associates, Inc.